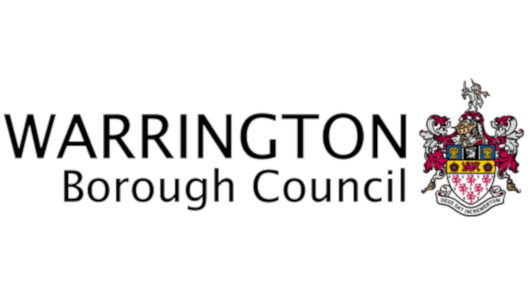 We’re delighted to announce that we’ve been appointed by Warrington Borough Council to enforce their Revenues debt streams. Through an extensive tender process, we were able to demonstrate how our tailored operational processes and focus on customer service will support the Council and residents. This contract further expands our presence in the area which already includes St. Helens, Wigan, Manchester City and Chorley Councils. “I’m delighted Warrington BC selected Rundles. Our operation will exceed the client’s expectations, and Warrington’s team will really see the benefit of our customer service. This contract will also enhance our social value programme in the area, creating local jobs, and supporting SMEs”.